June 29, 2017 June 30, 2017 "KaBloom Flowers"
Wedding days need to be perfect. So much work goes into them that everything should be just right. One of the most important parts of a wedding, after the rings and everyone saying the right name, is definitely the flowers. The flower girl throws petals, the bride carries a bouquet, the groomsmen wear boutonnieres, and floral centerpieces decorate every table. 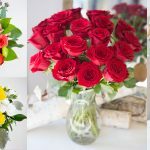 We here at KaBloom know how important flowers are to weddings, so we want to give you a few tips on choosing the right ones to make your special day even more beautiful. 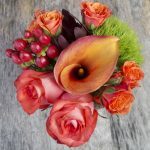 Choosing the right florist to handle your wedding can be overwhelming. Before you do anything, do your research and shop around. Also, it’s a good idea to already have your venue picked out, because it helps florists pick the best flowers to decorate your space based on the existing design. Having your wedding dress is a plus, but if you don’t just yet, don’t rush it! It’s not a necessity. When you meet with the florist to see what they can offer, bring things to describe your vision, like fabric swatches, pictures, and paint chip samples. 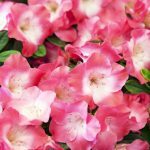 The time of year can also influence your flower choice. You’ll likely have access to classic wedding flowers, like Roses and Hydrangea, but why not switch it up a bit? 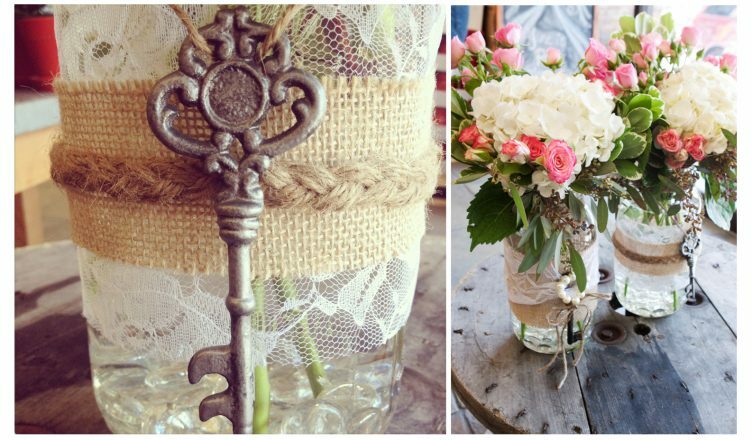 Your florist can help you find what seasonal flowers best fit your wedding. You can even research different flowers’ meanings and choose based on that. 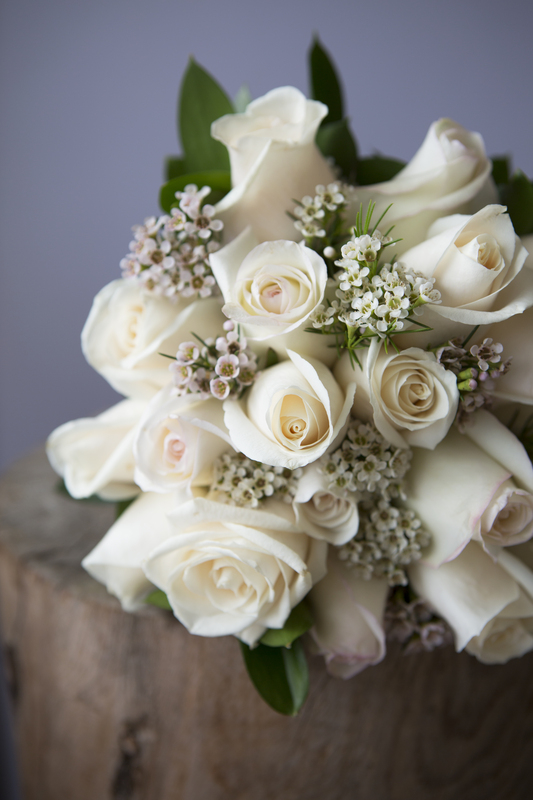 The bridal bouquet is very important because it is part of an important focal point in the entire ceremony! Sometimes, you have the bouquet’s shape follow the shape of the wedding dress, but make sure that it doesn’t overshadow the dress. 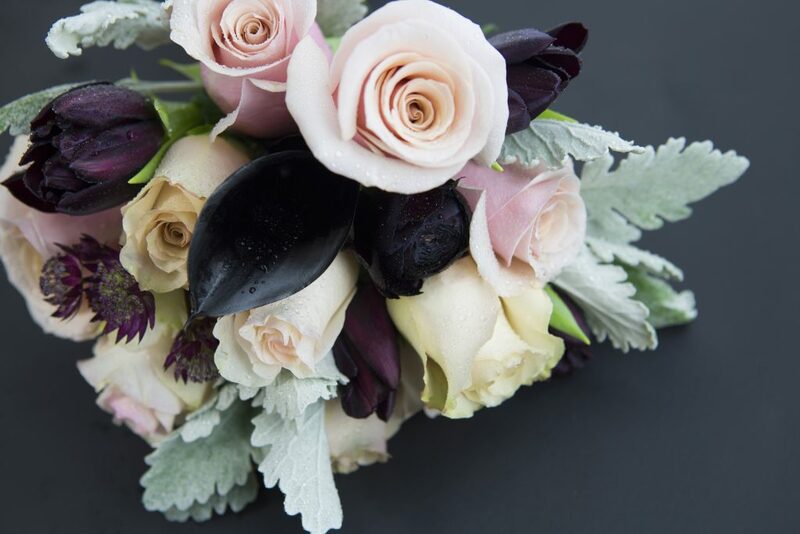 There are many different ways the bridal bouquet can factor into the whole design. It could embody the entire floral design, or it could create a simple accent. If you’re on a budget, plan this bouquet first. Everyone’s going to marvel at how beautiful the bride is, so don’t have the bouquet let her down! Weddings are expensive, so sometimes, certain aspects come first. 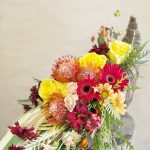 If you need to do your flowers on a budget, don’t worry! Just make sure you’re upfront with your florist so they can plan which beautiful options fit your budget. Plus, it might let you be more creative. Having fragrant flowers can make it seem like there are more flowers present. 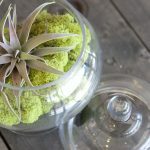 Adding foliage to arrangements can help fill them out and keep costs down. Also, think about where you’ll spend time during the event. People are at the reception longer than the service, so devote more of the budget to reception decorations. If the ceremony and reception are at the same venue, you could pick arrangements useable for both. Also, check with the florist to make sure the flowers you pick won’t start to wilt and will stay radiant throughout the entire event. 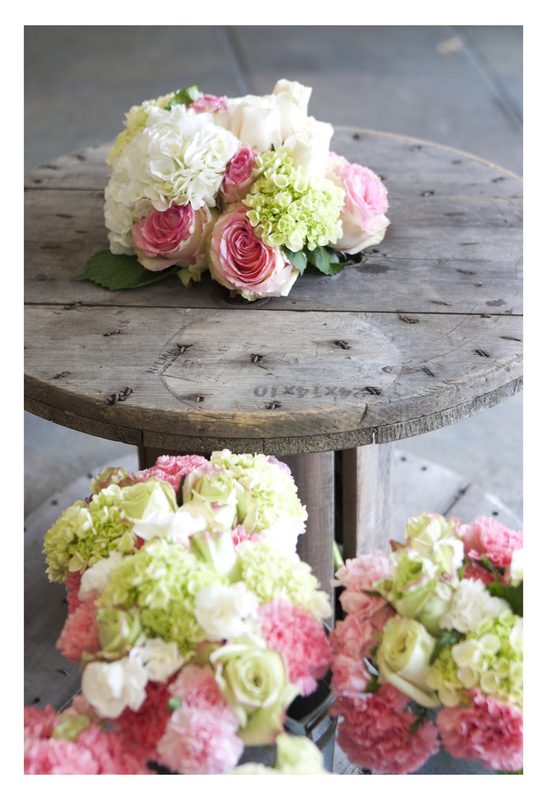 Of course, this is only just the start of the lengthy planning process of finding the right flowers for your wedding. 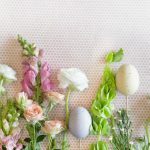 Make sure you listen to whatever florist or wedding planner you’re working with for a more in-depth look at what you’ll need to do. 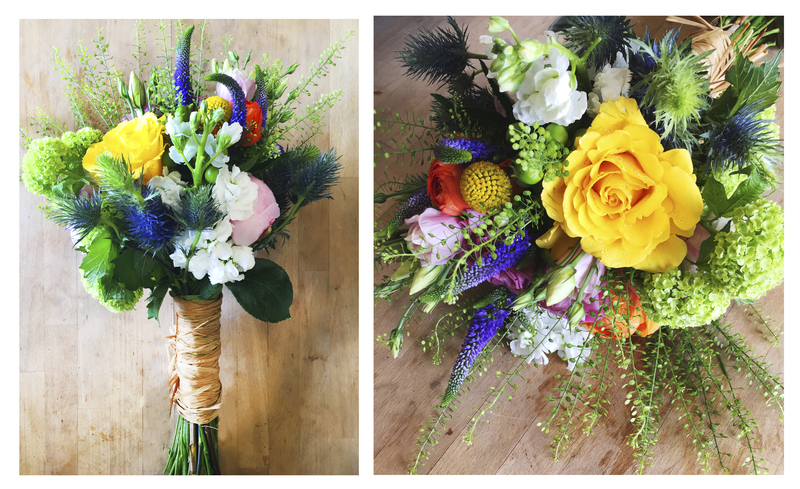 No matter what flowers you choose, we here at KaBloom think that your wedding will be beautiful! Call us today to book a consolation at 1-800-kabloom or visit any of our Massachusetts locations. Stay tuned for more updates!